News | Sonray Team Heads to Anuga! The worlds largest food fair! 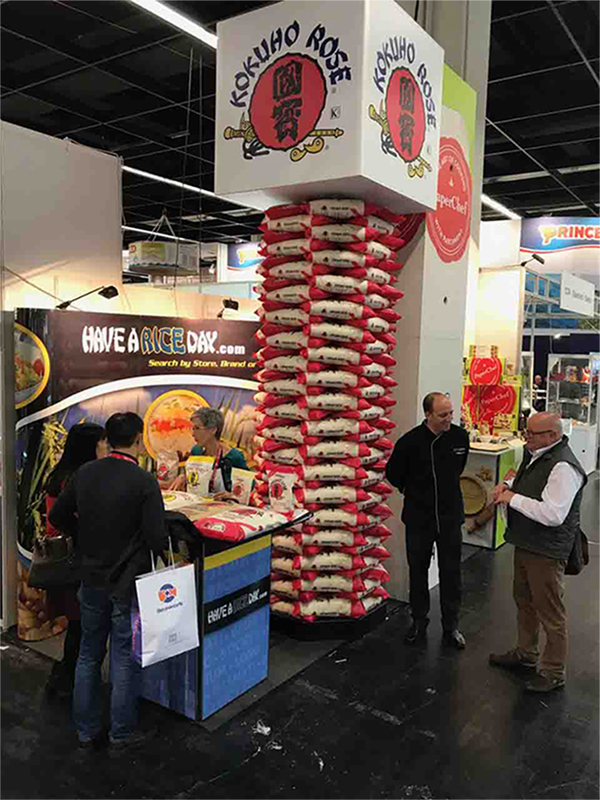 | Sonray Sales Ltd.
Sonray Team Heads to Anuga! The worlds largest food fair!